Save SAR 276 (79.08%) – Earn 7 Shukrans What is Shukran? Shukran is the Landmark Group’s award-winning loyalty programme in the Middle East, which allows you to earn Shukrans when you shop any of our brands. 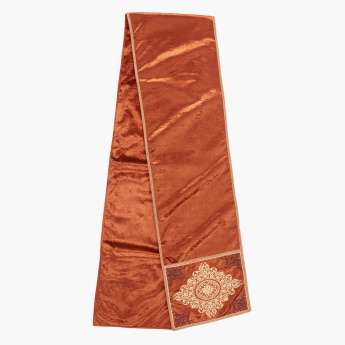 Dress your dining table in the most beautiful manner with this stunning and eye-catching table runner. 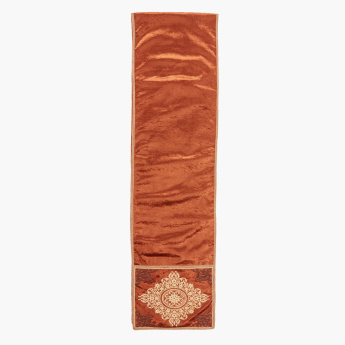 It is intricately designed from supreme quality fabric that will add a touch of sophistication to your dining room and will leave your guests in awestruck. 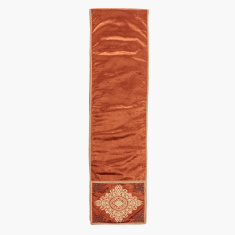 The thick and washable fabric of these table runners adds to their longevity and durability.